For "Rembrandt-Year" 2019, I decided to dive in to a field that has fascinated me for a long time, the Dutch Golden Age and the musical heritage of the Low Countries. 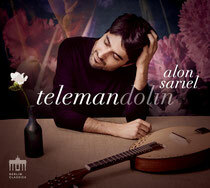 After being awarded the prestigious Opus Klassik for our debut album Telemandolin, Concerto Foscari and I would now like to invite our listeners to a journey even earlier in time, to visit Rembrandt van Rijn and his era in all its colors and facets. 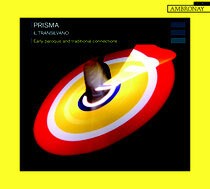 The debut album of PRISMA follows the four winds and the different characters which they bring in to the music: Zefiro the sweet wind of spring, Boreas the winter's cold, Notos the heat and tempest of summertime, and Euros the thunderstorms of autumn. 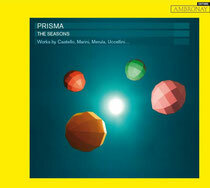 PRISMA explores those traits of the four winds in Italian music of the 17th century with its virtuoso sonatas by Uccellini, Fontana or Turini, as well as the Renaissance standards like the Canario, Tarantella, or the Ciaccona from which the group has collected and put together the best variations by different composers, as well as their own versions. The year 2017 is celebrated worldwide as a "Telemann year", marking 250 years to the master's passing. For this album, I adapted the Crème de la Crème out of almost every possible instrumental genre which Georg Philipp Telemann (1681-1767) had a go at: a French Suite, an Italian Concerto, a Chamber Partita and some Solo Fantasies. 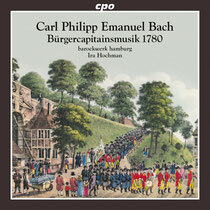 The album also includes selected works by C.P.E. 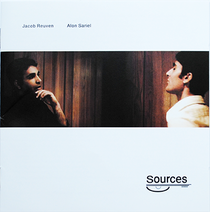 Bach (Hamburger Sonata) & J.F. 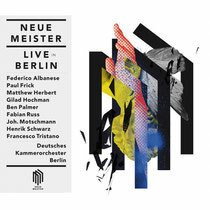 Fasch (Lute Concerto) among others. 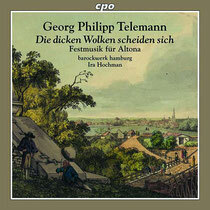 The cover pays tribute to Telmann's great love to flowers and gardens! 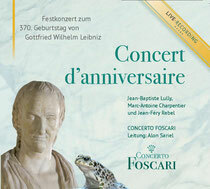 That was the key to programming his birthday concert on July 1st 2016, which is now brought live on this album: A spot light on the French music of Leibniz's days, including works by J.B. Lully, M. A. Charpentier and J. F. Rebel. Yehezkel Braun is one of Israel's most beloved and appreciated composers of all times. He was a dear friend and in several occasions I had the privilege of playing for him, especially his sonata for mandolin and guitar, which has become an integral part of my Repertoire. 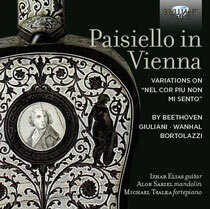 Three of the four works on this CD are recorded here for the very first time. 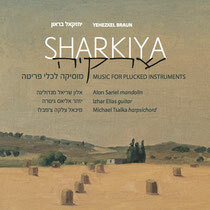 We hope that this music, now published by the Israeli Music Institute, will be more reachable and find it place it deserves in the core repertoire for plucked instruments. In 2016 we would like to celebrate 200 years for the death of one of the most popular composers of his time, Giovanni Paisiello (1740-1816). Just a couple of centuries ago, so many of his contemporaries were hunted by one of his greatest hits - the duet "Nel cor piu non mi sento". 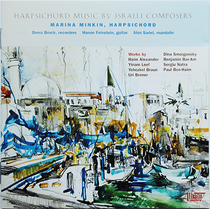 This album presents works for mandolin/guitar by Hummel and Beethoven, decorated by original variations over Paisiello's aria by Wanhal, Giuliani, Bortolazzi and more. A crossover project which began as a dream of the Canadian luthier Brian Dean, and was brought to life in a Brooklyn studio in summer 2012. Due to growing interest, Paladino Music has also published all the arrangements in a separate notebook, which can now be ordered alongside the album. All the way from Inventions by Bach to Duets by Bartok. 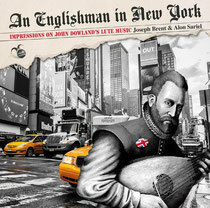 An album which we dedicated to our former mandolin teachers in Israel, who in a slightly bizzare way, none of them were actually mandolin players. 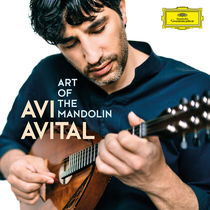 The mandolin is very much recognized with Antonio Vivaldi and the reason for that are the wonderful concerti that he composed for the instrument.